Your first visit to the office will likely be your longest. Like any medical office, information on the new patient will have to be gathered. Information will be gathered on your history, posture, and range of motion. There will be orthopedic tests and a palpation test (examination by fingers). 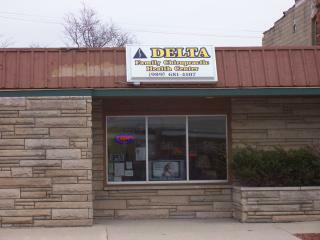 Unlike some areas of medical practice, Delta Family Chiropractic Health Center has no invasive tests. Some questions about your back pains will be asked, and if desired X-Rays can be taken to aid the Doctor in his work. The staff is trained and knowledgeable on medical insurance plans, and will work with you on your benefits.